After submitting your request appointment form proceed below, click the payment button to book and confirm your appointment. Booking Fee…. The booking fee is set to reserve all beauty appointments and is credited at the time of service. The booking fee is NON REFUNDABLE and assist Stylist in cases where Client has a no call, no show or cancels 12 hours prior to scheduled appointment time. All appointments rescheduled or canceled within 24hours of booking date and time will be credited to any set future appointment. ALL BOOKING FEE'S ARE NON REFUNDABLE! 100% NATURAL AFRICAN SHEA BUTTER: made from the nut of the African shea tree. Containing a rich amount of irremovable fatty acids. This fatty acid is crucial in moisturizing and rejuvenating the skin. 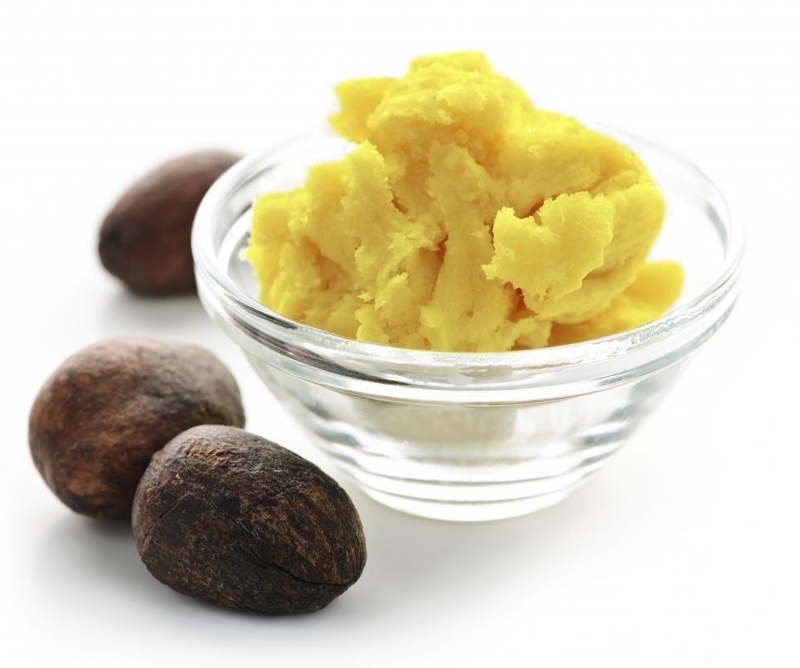 The African shea butter provides all the essential vitamins needed - aiding the skin to look and feel smoother, softer and most importantly, healthier. Enter your email address to follow and receive monthly notifications of new Wellness challenge by email.